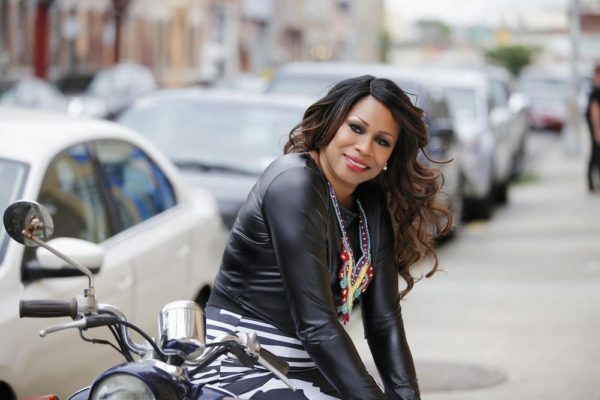 Former beauty queen and Nollywood actress turned nurse Regina Askia-Williams has released some gorgeous new photos as she re-brands and launches her official website. The website is designed to showcase her work in health, nursing, education as well as her vibrant, new brand image. The new website provides the media and Regina’s fans with a user-friendly portal to read, connect and follow Regina. Regina also creates a space for her daughter to share her passion for fashion with the world in a way that is fun engaging and relatable. On her new projects, the website also includes two critically acclaimed projects Regina is spearheading. First is the R.A.N.E Project (Regina Askia for Nursing Excellence in Nigeria). The R.A.N.E Project is a program that advances the skills of nurses in health care delivery throughout Nigeria, which in turn, will save lives. The Second is the African Health Dialogues, a weekly health care discussion progress and gaps, costs and accessibility of medical /pharmaceutical products and services within the African and African Diaspora communities worldwide. Following a successful acting and modeling career, Regina Askia-Williams is currently an American-based registered nurse (RN), healthcare and educational activist, television producer, writer, and public speaker.